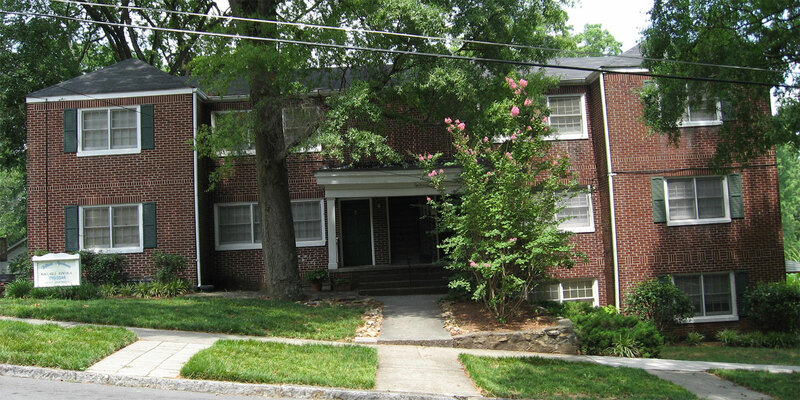 This apartment is a duplex with Radiant Heat, Window AC, Refrigerator, Stove, Washer/Dryer Hookups. 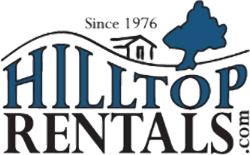 Floor Furnace and Radiant Heat, Window AC, Hardwood Floors, Refrigerator, Stove, Washer/Dryer Hookups, Garage. Located in picturesque Summerville Park, Dawson's MCMXLVII (1947 in Roman Numerals) is a beautiful and spacious home with 3 bedrooms, 2 baths and washer/dryer hookups. This home features hardwood floors, central HVAC, and is full of extras like a large sunroom and deck, as well as an external storage building and fenced in back yard. 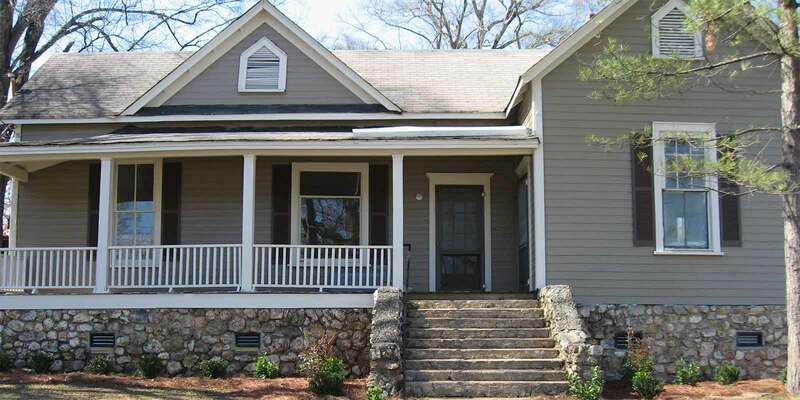 A beautiful 3 bedroom, 2 bath home in Rome's Oakdene Place Historic District. 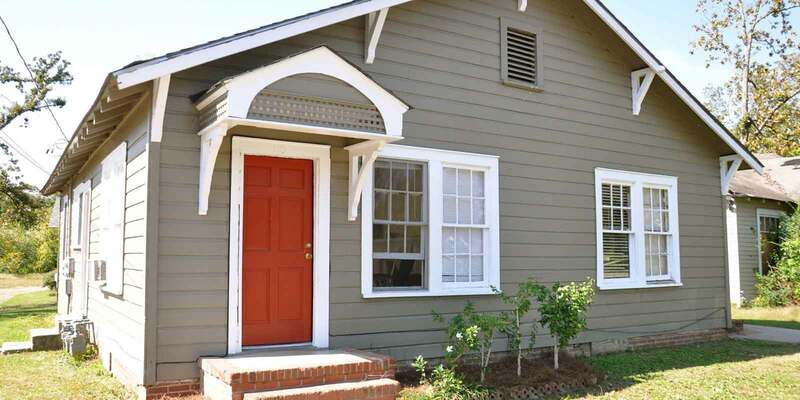 The charming Gammon House features hardwood floors and a welcoming front porch. A spacious kitchen complete with a refrigerator and stove is perfect for preparing family meals, and washer/dryer hookups bring extra convenience to this breathtaking home. 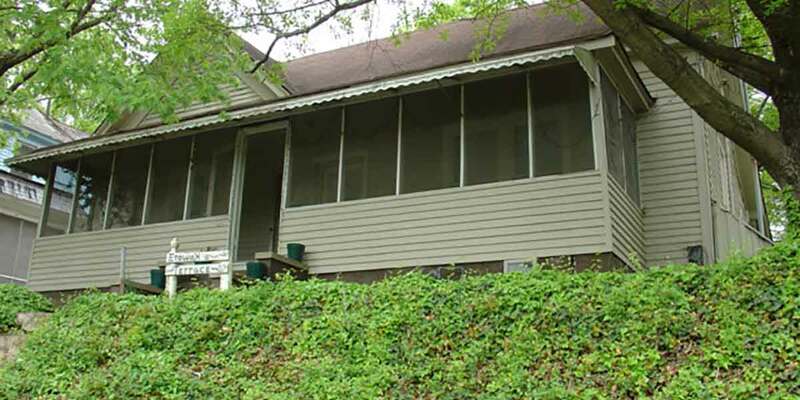 This home is within walking distance to Kroger and Central Plaza. 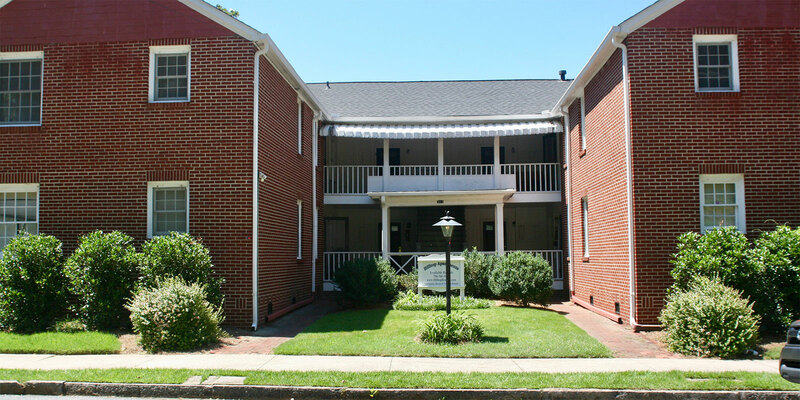 This 2 bedroom, 1 bath apartment features central heat/air, hardwood floors, refrigerator, stove, dishwasher and laundry facilities on site. 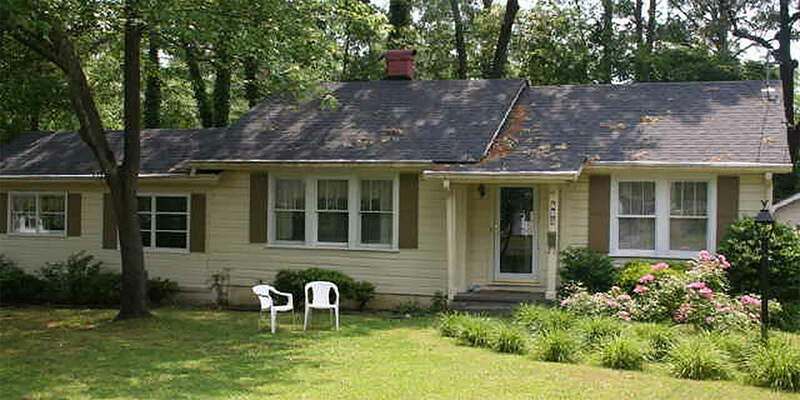 Utilities included are water, gas for water heater, pest control service, and garbage pickup. This is approximately $75.00 worth of freebees making downtown living affordable. Experience the beauty of living in Historic Downtown Rome. This cozy 1 bedroom, 1 bath courtyard apartment is all-electric featuring central heat/air, hardwood floors, refrigerator, stove, dishwasher and laundry facility on site. This apartment is within walking distance to Broad Street, Clocktower Hill and Heritage Park. Available from now This 2 bedroom, 1 bath apartment is located at our Hillside Apartments in the beautiful Between the Rivers district. This space features central heat/air, hardwood floors, refrigerator, stove, and dishwasher with laundry facilities on site. Utilities included are water, gas for water heater, pest control service and garbage pickup. Experience the beauty of living in Historic Downtown Rome. This cozy 2 bedroom, 1 bath courtyard apartment is all-electric featuring central heat/air, hardwood floors, refrigerator, stove, dishwasher and laundry facilities on site. Pest Control Services are provided at no charge to the client. This apartment is within walking distance to Broad Street, Clocktower Hill, and Heritage Park.